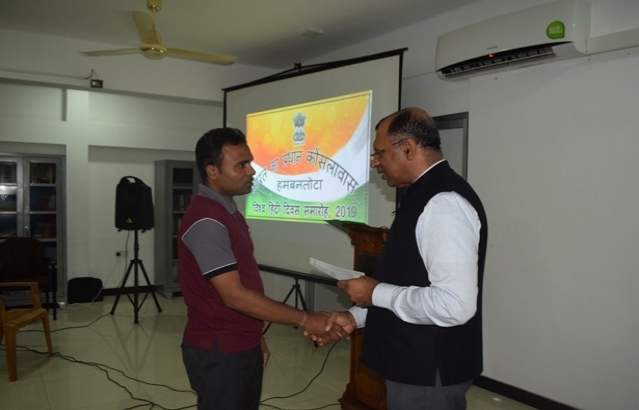 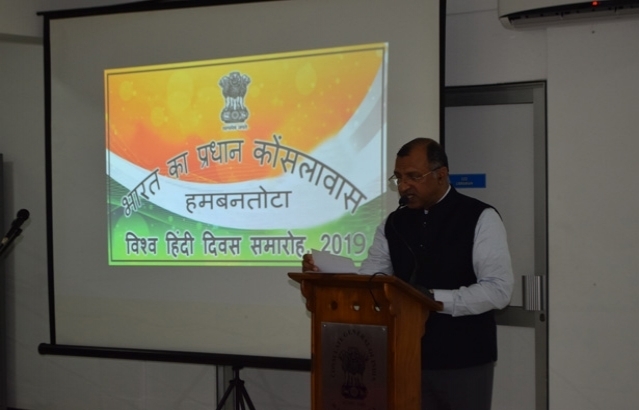 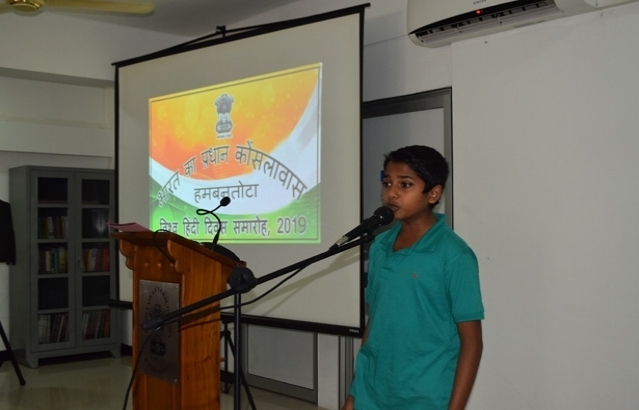 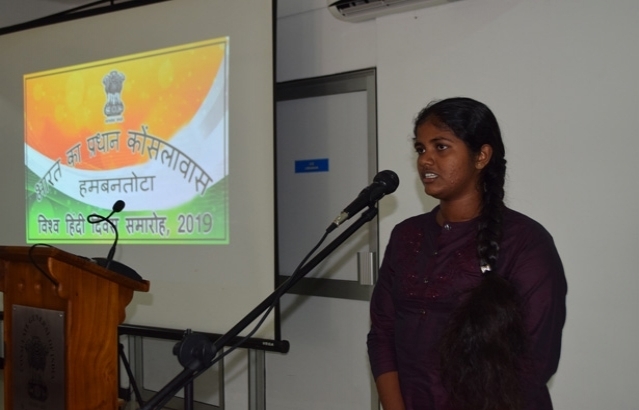 Consulate General of India, Hambantota celebrated the World Hindi Day on 19th January, 2019 at the Consulate. 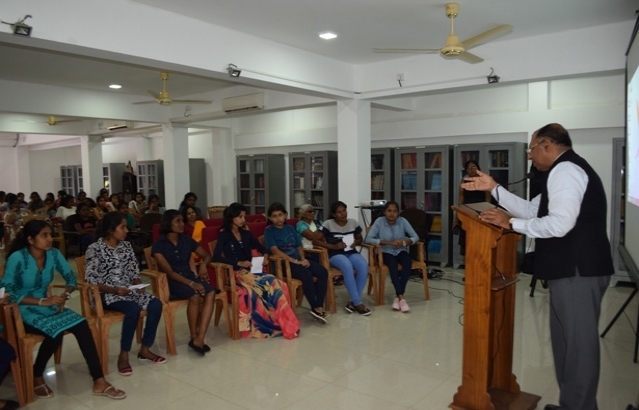 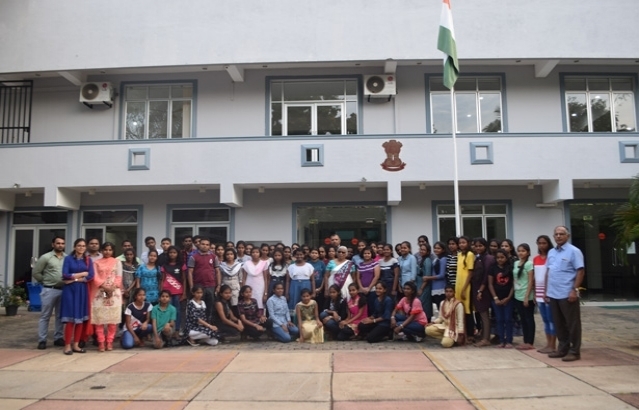 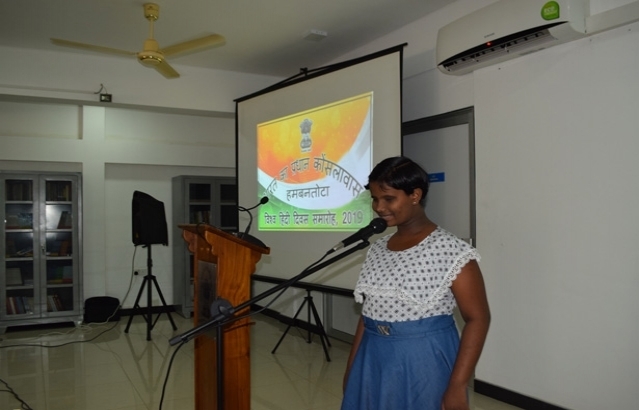 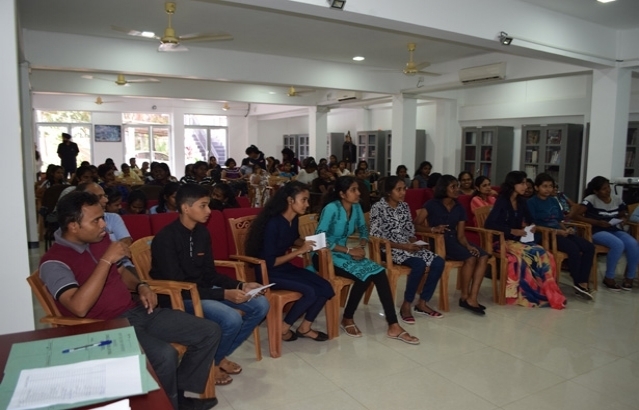 About 70 students along with their teachers and parents from Shilpakala Ashram (Batapola , Galle), Ruhunu Language Center (Galle), Tzu - Chi School (Hambantota) , Sangamiththa College (Galle), Siridhamma College (Galle) and those learning Hindi at the Consulate in Hambantota actively participated in the Hindi Writing & Vocabulary, Elocution ( Poem & Speech ), Singing & Hindi Quiz competition held at the Consulate to commemorate the occasion. 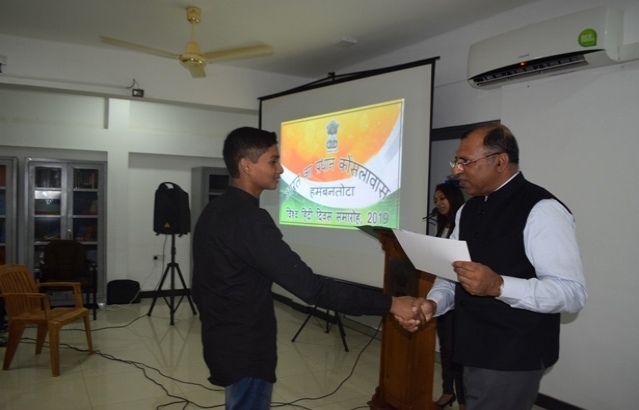 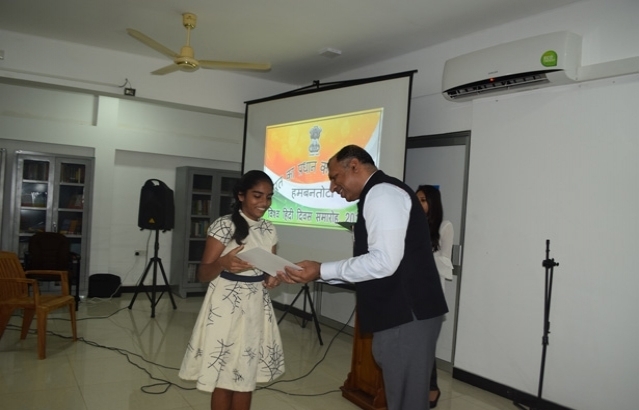 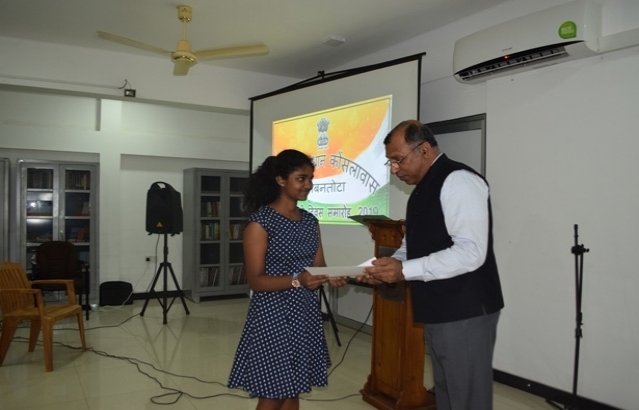 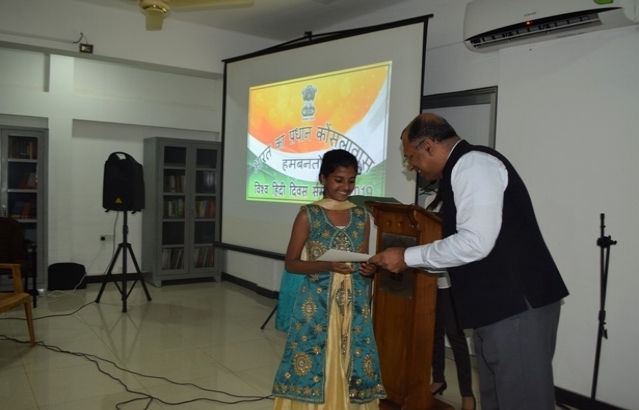 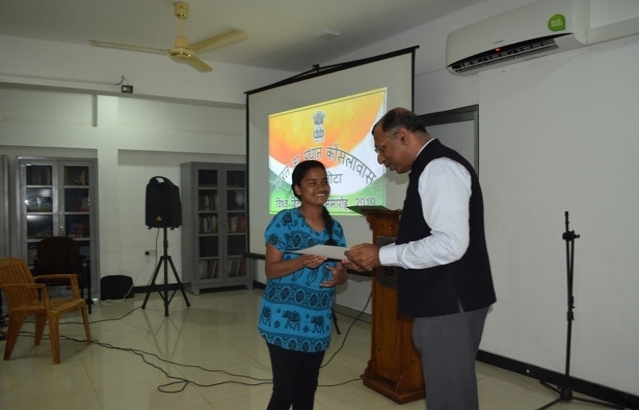 The Consulate awarded prizes and certificates to the participants at the end of the event.